ARTIST BIO:Songstress, Toni Redd, a native of Atlanta, Georgia is known internationally as a star among female entertainers and songwriters. 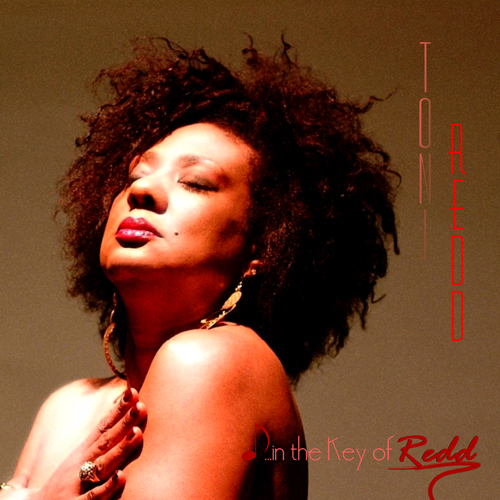 The captivating and sultry vocal styling of Toni Redd combine the traditional smooth R&B with contemporary smooth jazz and classical soul to create her own powerful ambience. Ms. Redd has shared concert billing with Gerald Albright, Jonathan Butler, The Rippingtons, Pieces of a Dream, Rick Braun, Everette Harp, The Yellowjackets, Gerald Alston, Stanely Jordan, Brian Bromberg, Steve Cole, Chico De-Barge, Pamela Williams, The Temptations, Warren Hill, Oleta Adams, The Stylistics, Walter Beasley, and Kim Waters and Najee.